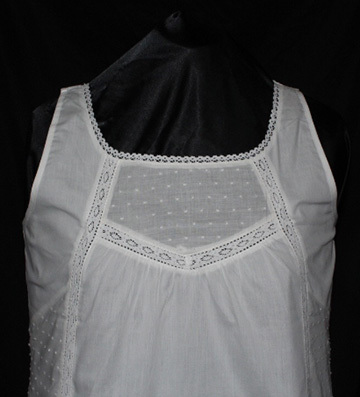 This beautiful sleeveless, organic cotton shirt, is adorned with lace trim. This shirt can be dressed up or worn casual. Please Check Sizing Chart. Sale items are not eligible for return or exchange.